This entry was posted in Uncategorized, work. 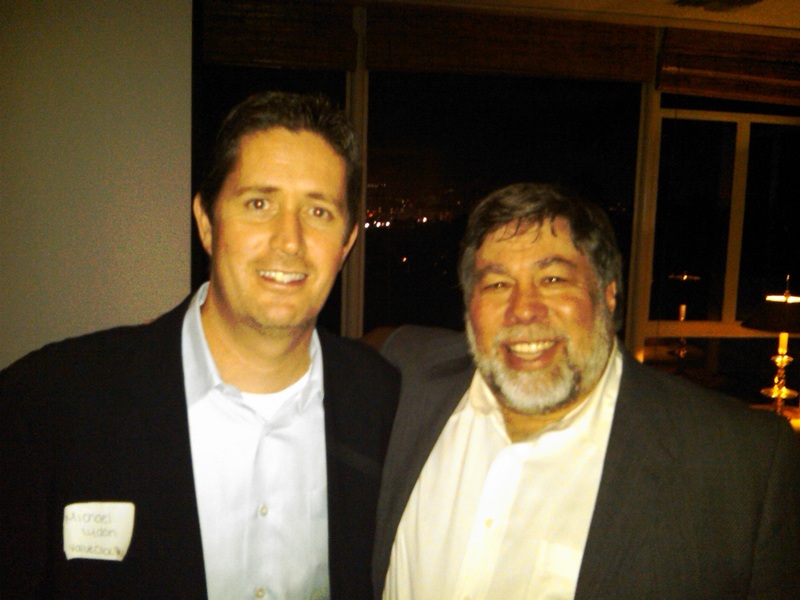 It was a great evening at the Bel Air Country club meeting Steve Wozniak at the FusionIO hosted event. How often do you get to met a man who made such an impact on the computing industry?